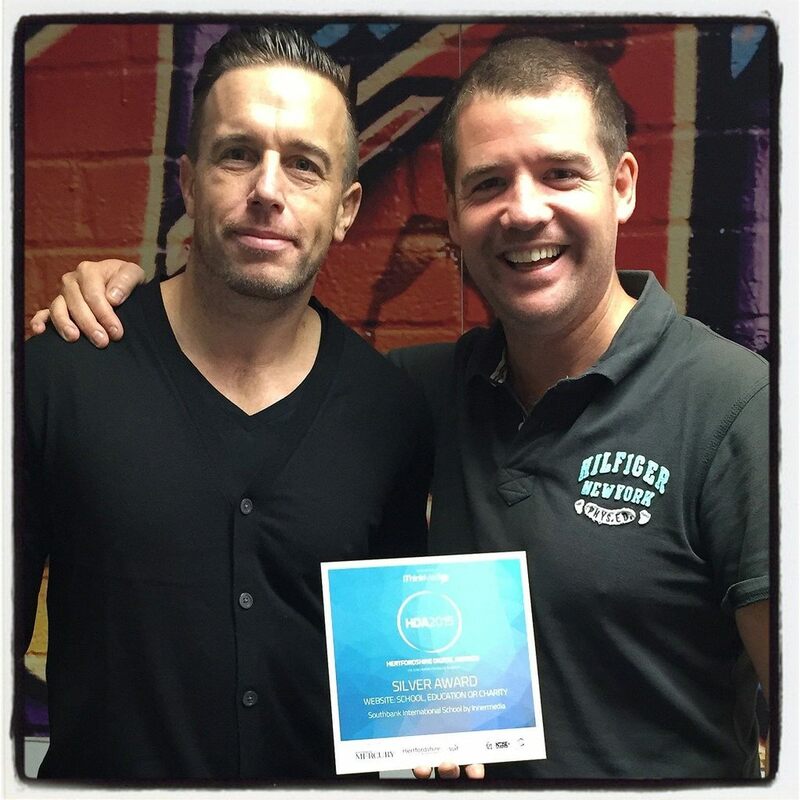 Innermedia > Latest News > Innermedia News > Award Winning For Best School Website at HDA Awards 2015! Spencer and Chris celebrating our Silver Award for Best Website in School Education and Charity at the Hertfordshire Digital Awards 2015. 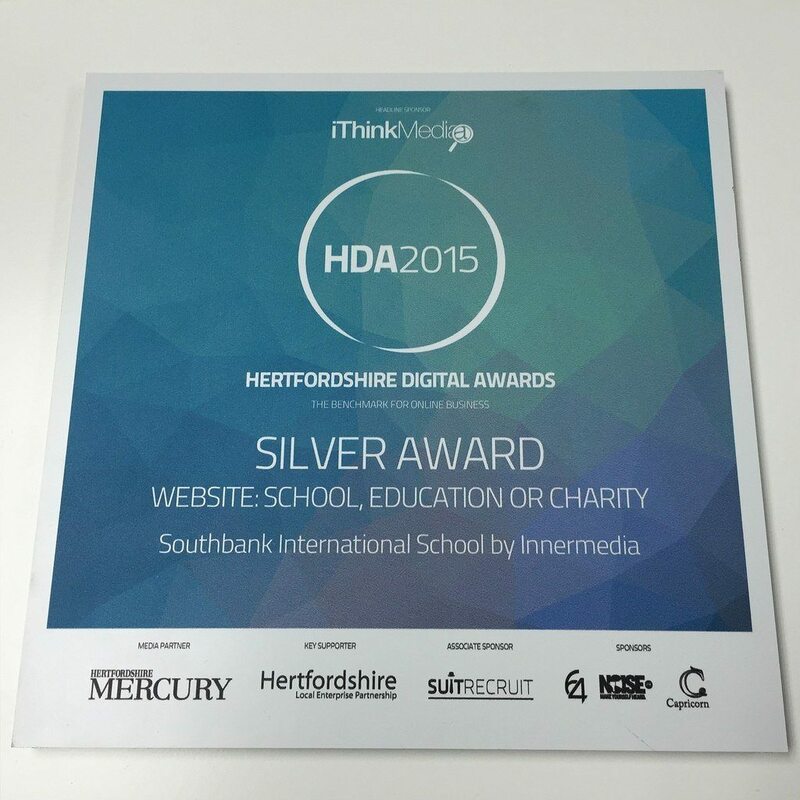 Hertfordshire Digital Awards 2015, Innermedia’s Silver Award for Best Website in School, Education and Charity. Our Award Winning website for Southbank International School. How did we do it? 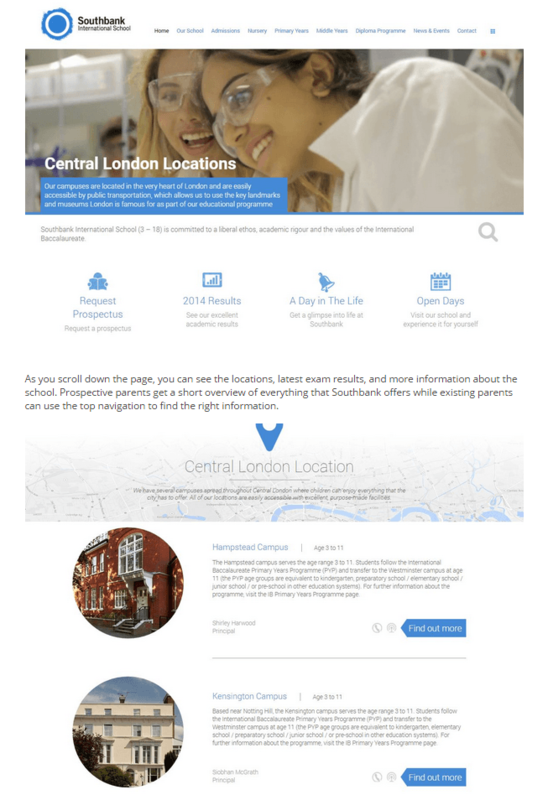 We listened to our customer: Southbank International wanted a cohesive approach to their multi-campus institution reflected on a modern, originative homepage. We created an innovative alternative to static banners for the school’s landing page- with a slow motion video that captured Southbank’s unique personality without forgoing content. Visitors get a look at the school’s USPs, information on each campus and a glimpse at the pupils’ impressive exam results. The ceremony was exciting and we were thrilled to meet so many talented agencies and like-minded professionals. 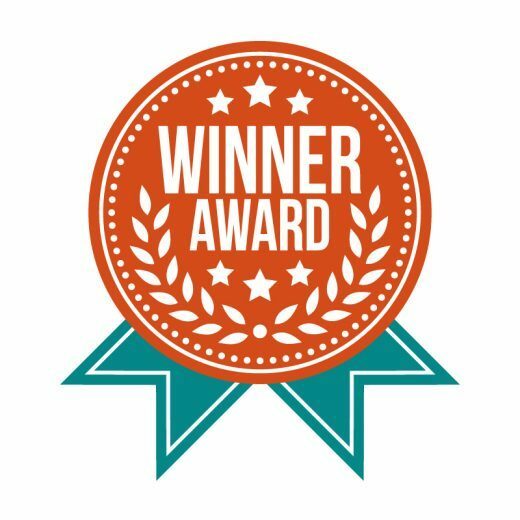 We were even more chuffed when we were handed our Silver Award for ‘Best Website for a School Education or Charity.’ Looking forward we’re excited to be consistently integrating the newest technology and the talent of a strong team for further digital breakthroughs. Meanwhile, we keep glancing at our shiny new award, proudly hung on our entrance wall.